Home | Get That Job With This! 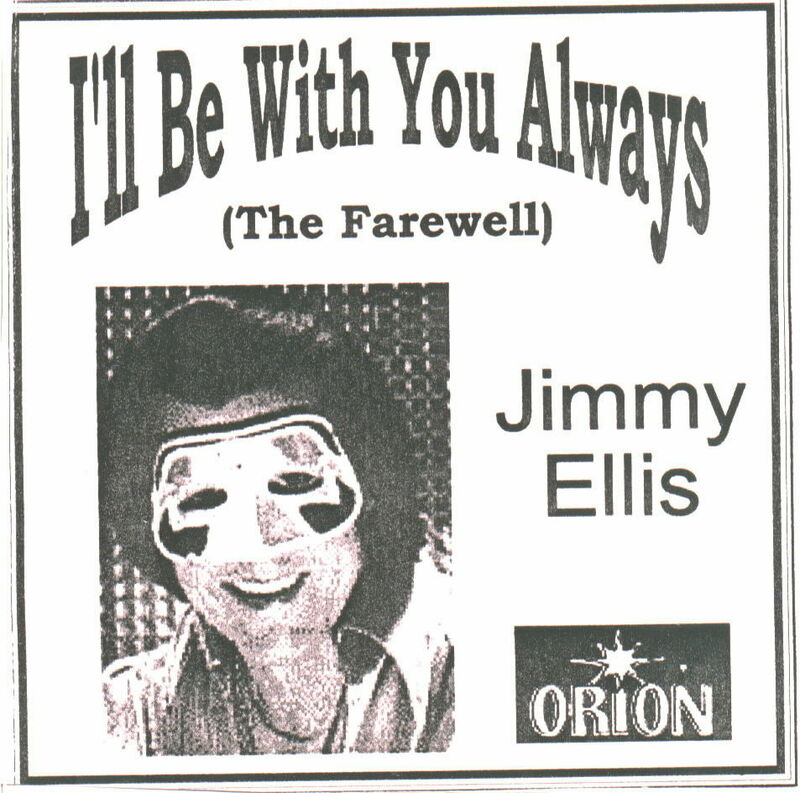 Welcome to the Jimmy Orion Ellis - THE FAREWELL CD Site! Jimmy Orion Ellis, (one of many Elvis Presley Impersonators, but a true talented artist, both in his music and his showmanship with his own particularly individual style), was murdered During an Armed Robbery, but he left a Musical Legacy and a very special tribute to those of you (and anyone) who have lost someone close to you. Jimmy Orion Ellis left this special song and CD JUST FOR YOU!! La barreta Orion Ellis, (uno de muchos impersonators de Elvis Presley, pero un artista talentoso verdadero, en su música y su showmanship con sus el propios particularmente estilo individual), fue asesinada durante un robo armado, pero él a la izquierda una herencia musical y un tributo muy especial a los de usted (y de cualquier persona) que han perdido a alguien cerca de usted. -- para el marido o la esposa que ha perdido a esposo; -- para alguien que ha perdido a su madre o padre; -- para alguien que ha perdido a un hermano, a una hermana o a pariente; -- para usted, si you've perdió a amigo querido; O para usted, si you've perdió a compañero del animal doméstico o del animal; ¡La barreta Orion Ellis salió de esta canción y CD especiales JUSTOS PARA USTED!! This was Jimmy Orion Ellis' final release and it is lovingly dedicated to anyone who has ever lost someone. We sincerely hope that this touching tribute, sung in a way that only Jimmy Orion Ellis can sing it, will continue to remind you that your special someone will be with you always. CLICK HERE For 10% Off The Top 100 Sellers! No, This isn't Jimmy Orion Elis...This was Elvis During a Concert! Order Your Orion Ellis CD Today! The Cost of the CD: $9.99 Plus $4.50 Shipping. Overseas Purchasers Add $15.00 for Shipping in US Funds. All Orders Must Be Prepaid in US Funds by Check or Money Order. NJ Purchasers (Only) Must Add 6% NJS Tax Unless Exempt. Please Be Sure to Provide a Complete Shipping Address. JobSeekers: Broadcast Your Resume to Thousands of Prospective Employers. CLICK HERE For Complete Details! Jimmy Orion Ellis was murdered in a senseless armed robbery. With the proper training, you, your co-workers, or those you love and care about, don't have to die during an armed robbery in your workplace. Click on the photo below and refer this page to your Employer or your workplace's Director of Security. 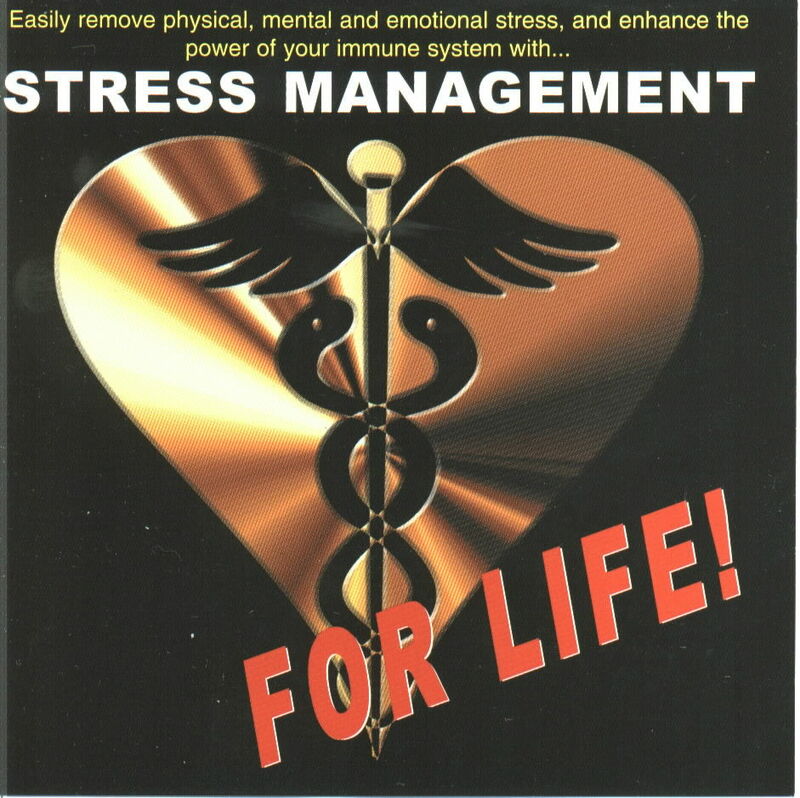 Click on the Photo Below To Learn How to Rid Your Life of Mental, Physical and Emotional STRESS For Life! Click on The Floating Cars Below! LifeHammer Can Save Your Life! 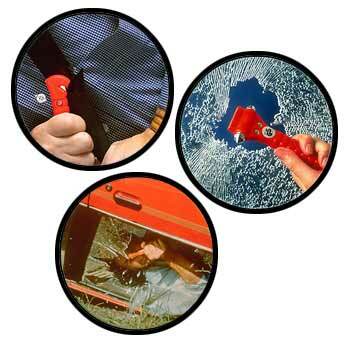 --For Your Emergency Response Agency? --For An Existing or Woman-Owned Business? --For a Minority or Ethnic Venture? --For Upgrading or Remodeling Your Home? --For Yourself as an Individual? And/or For Virtually Any Need? Countless BILLIONS of Dollars Are Available From the Federal Government Each and Every Fiscal Year -- Just For THe Asking and Submission of a Winning Grant Proposal which Presents a Strong Argument to Empower the Grant Maker to Choose You, Your Non-Profit, Your Company, Your Agency, Your Church, or Your Cause! --Do You Need Grant Proposal Writing Software? --Do You Need Grant Expenditure Tracking Software? 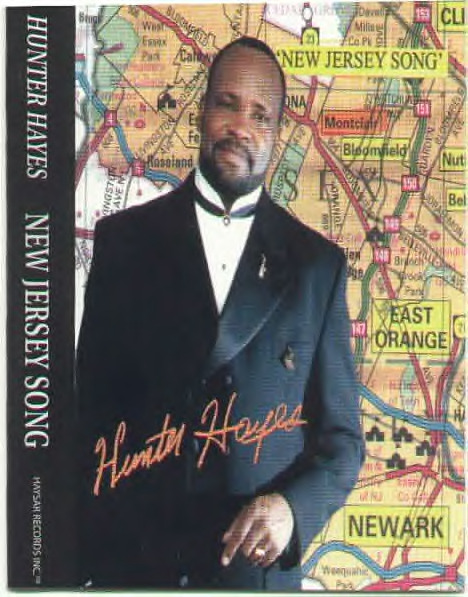 With Our Jimmy Orion Ellis - The Farewell CD, Our Stress Management For Life CD and CD-ROM, Our Federal Grant Money Retriever CD-ROMs and Grant Software, Hunter Hayes' New Jersey Song CD and CD NOW ...You'll Hit The Jackpot!